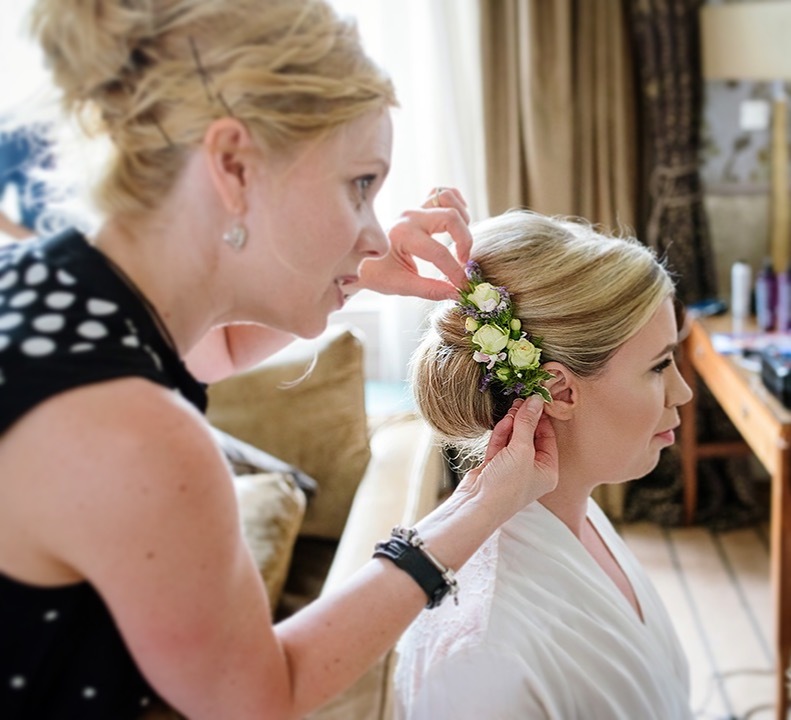 Wearing floral jewellery makes a sophisticated style statement, and pieces inspired by nature can be seen in accessories everywhere on the high-street and the catwalk- but for your wedding, nothing is as beautiful as adorning yourself with authentic blooms, with jewellery made from actual flowers. 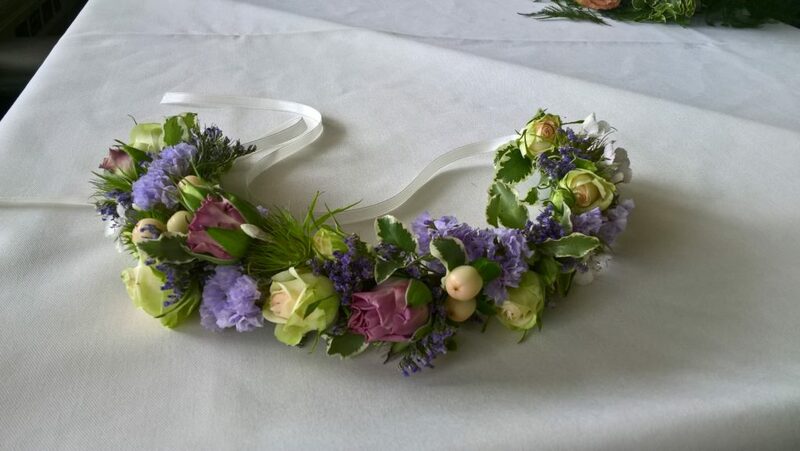 Not only for the blushing bride, I can handcraft a range of floral jewellery suitable for the bride, groom, bridesmaids and more. 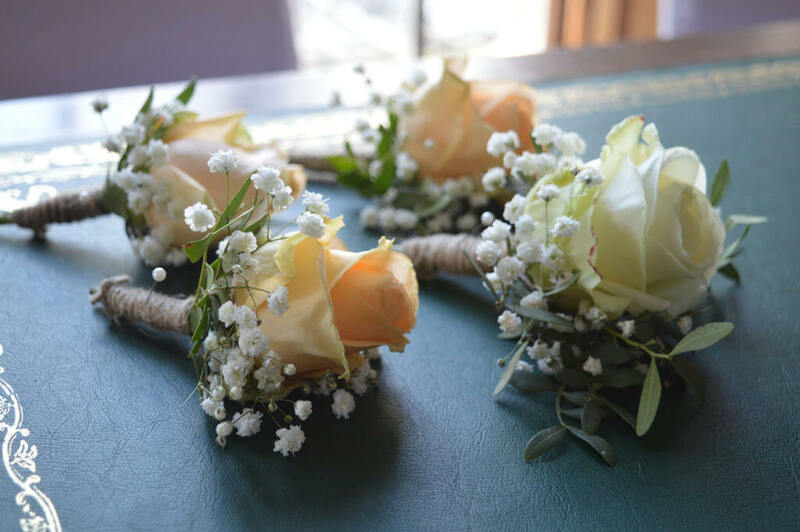 Everybody can enjoy the fairy-tale luxury of wearing ‘natures jewels’, whether you choose the blossoms around your wrist to compliment your dress, or if you decide to match your blossoming accessories to your wedding flowers. 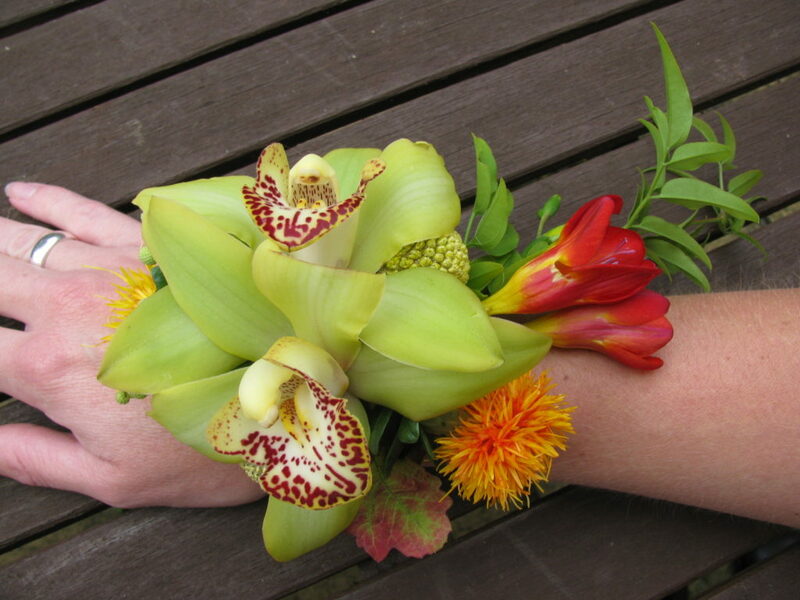 London based wedding parties can look and feel fantastic when embellished with floral jewellery from Brigitte Flowers. 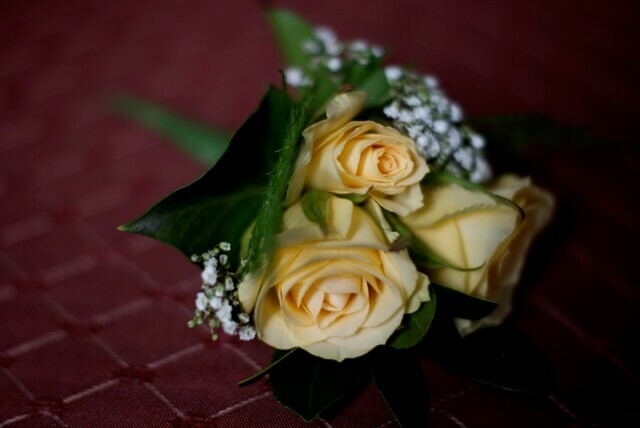 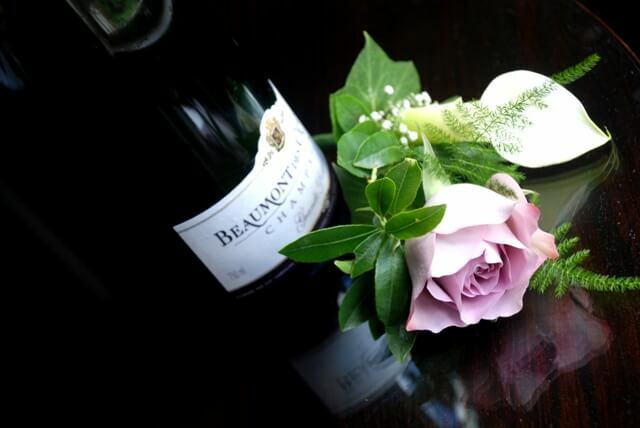 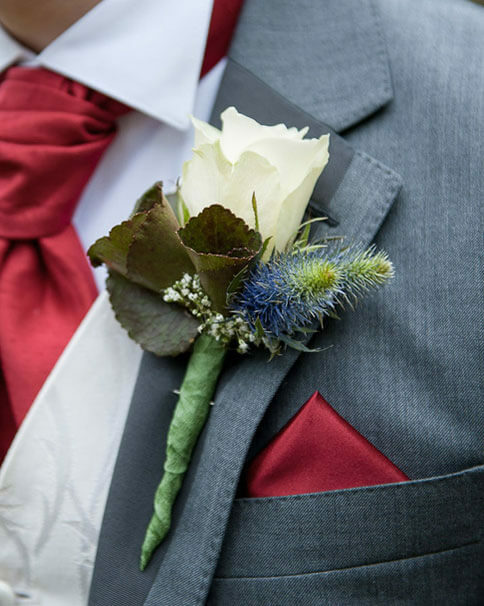 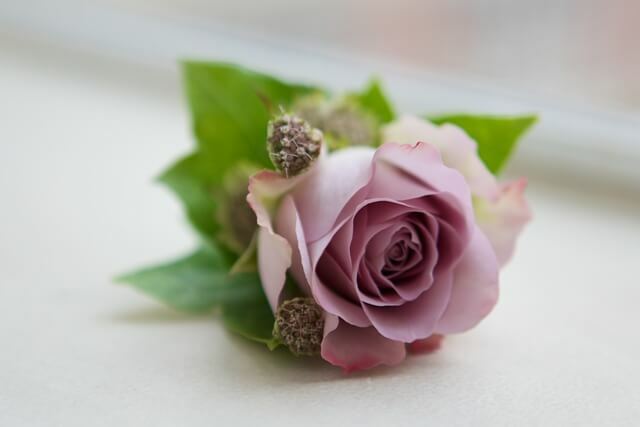 For the men, I can build personalised buttonholes using my expertise in flower design to create a contemporary style from the traditional flower. 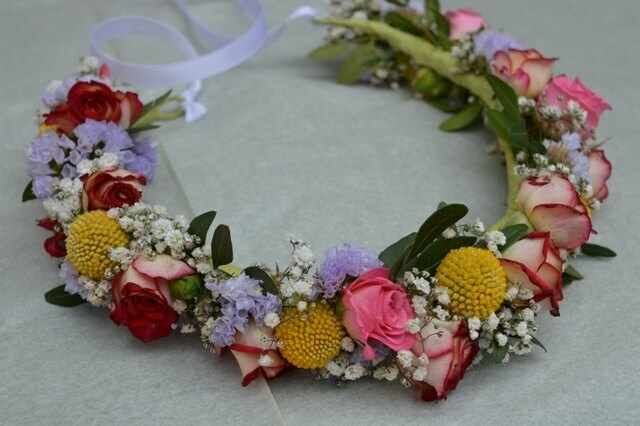 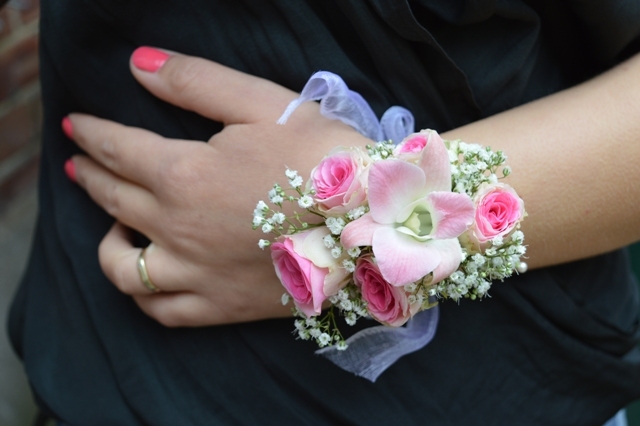 Women can enjoy delicate corsages and classic hairpieces, or if they are truly after a magical wedding I can craft a floral crown, using ribbons, pearls, crystals and more to produce a one-off headdress to accompany your day of making special memories.